We aspire to be the most holistic Nursing, Convalescence and healthcare provider within the region. We want to offer our residents choice, in all aspects of their lives. We want to offer Residents professionally and individually tailored lifestyle plans, in unison with families, where they are unable to express their own choices. Our greatest desire is that our residents will feel loved and valued with us here at Sunhill, as well as feeling a continued sense of purpose in life. We want our Residents to continue to have an active role in their families and their community with our full support in doing so. 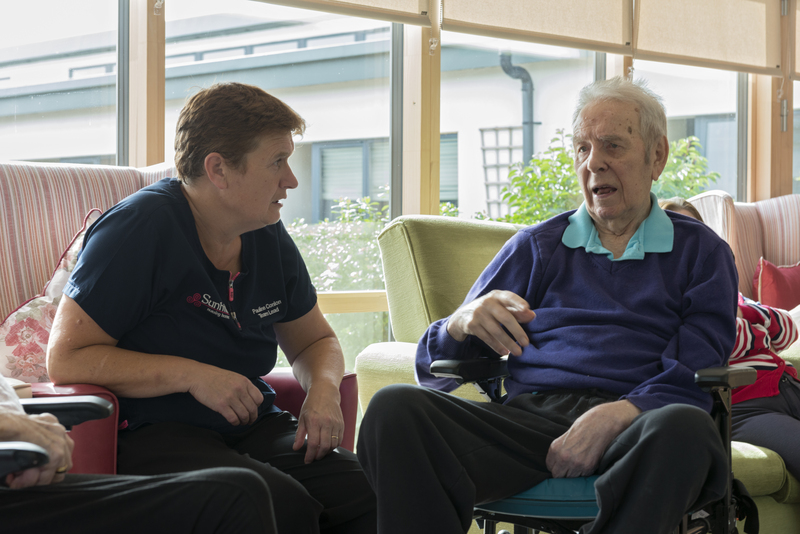 Sunhill Nursing Home believes in the essential value of all human beings. We celebrate the diversity of our residents and staff as a group, and respect the unique dignity of each individual. 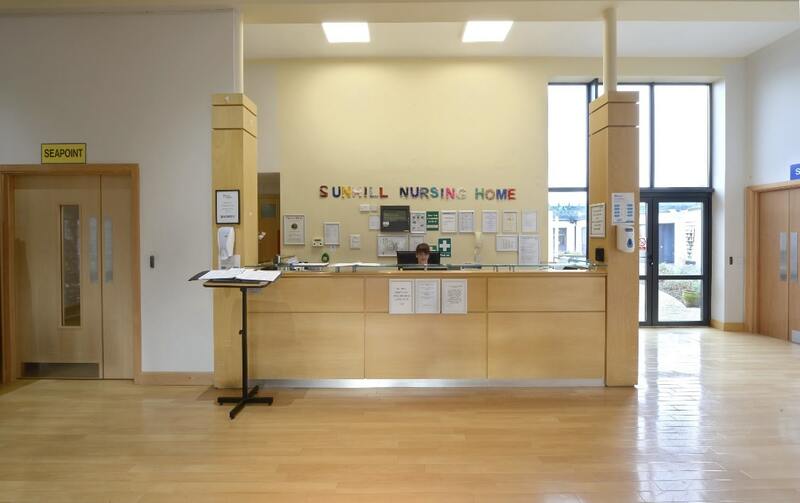 Our mission is to develop, promote, and implement an atmosphere of acceptance and support to preserve the honour and dignity of everyone at Sunhill. Sunhill Nursing Home believes in the right and responsibility of individuals to determine their own destinies. We encourage our residents and their families to express choices consistent with their life-long values. As a team, we work toward developing a relationship of trust and respect between our residents, their families and friends, our employees and the communities we serve. We recognize the expertise, spirit and value of each member of our committed care team and will encourage each member to have a voice in the operation of the Nursing Home. Sunhill will continually strive to advance and broaden the knowledge and skills of each employee by encouraging them to participate in educational and professional activities. We pledge to conduct business within all laws, regulations and standards of excellence applicable to Elderly care while adhering to a strong code of ethical business practices. Sunhill is committed to promoting the independence of our Residents – personally, medically, psychologically, socially and spiritually and we advocate for enhancing the quality of their lives to the fullest extent possible. Sed at semper odio, quis convallis tortor. Proin eu diam tincidunt, malesuada ex nec, lobortis enim. Ut orci sapien, dignissim sit amet eros ut, sollicitudin egestas enim. Vivamus ac nisi eget turpis venenatis bibendum. Morbi a accumsan mauris. 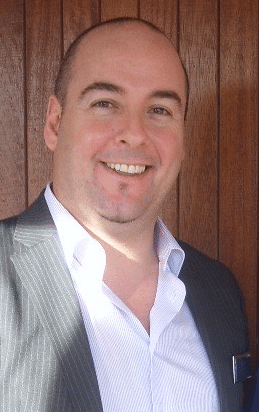 Shane Kelly has been the General Manager at Sunhill since 2009. Shane has extensive experience in the Healthcare sector. He qualified as an RGN, from Oxford Brookes University, Completed a BA in Nursing Studies with the Robert Gordon University, Aberdeen and an MSc Healthcare Management from the Royal College of Surgeons in Ireland. 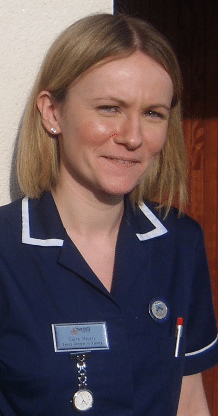 Elaine Molony has been Director of Nursing at Sunhill since 2008. She qualified as an RGN, at Beaumont Hospital, Dublin. She has completed her HDip in Nursing Management with Dublin Business School and BSc Nursing with UCD.